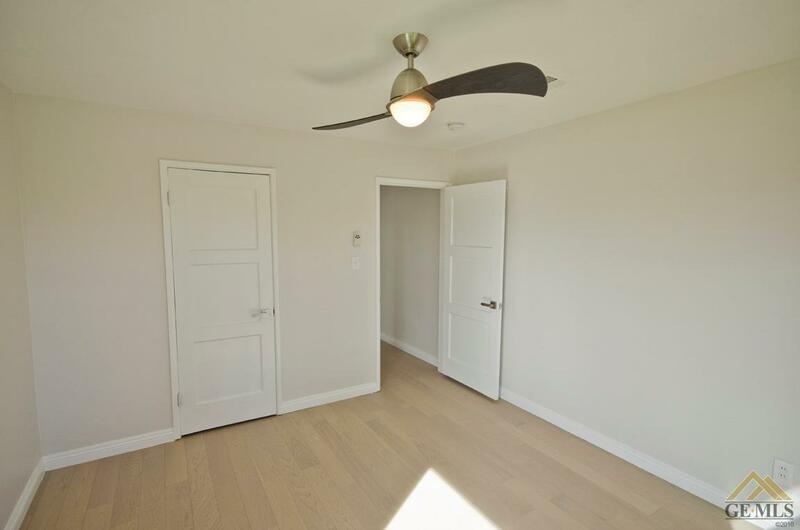 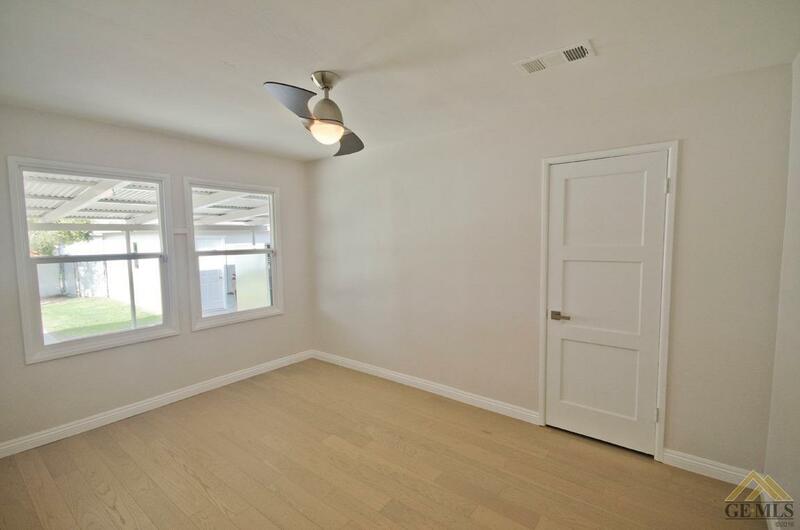 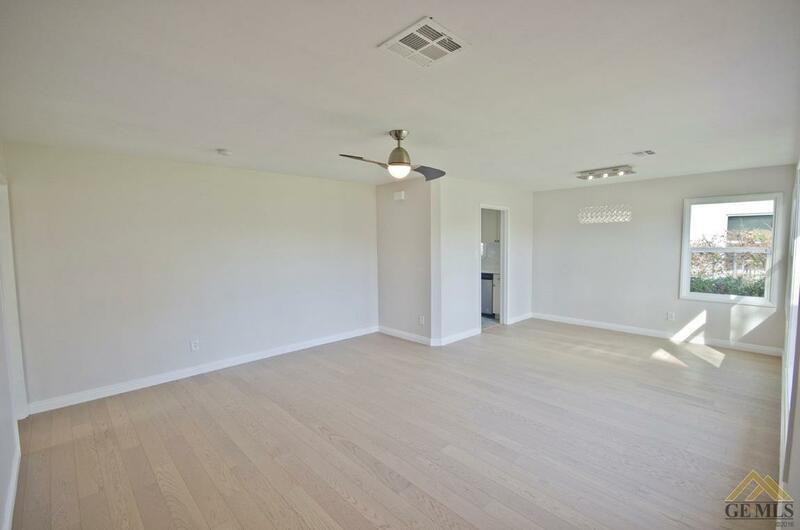 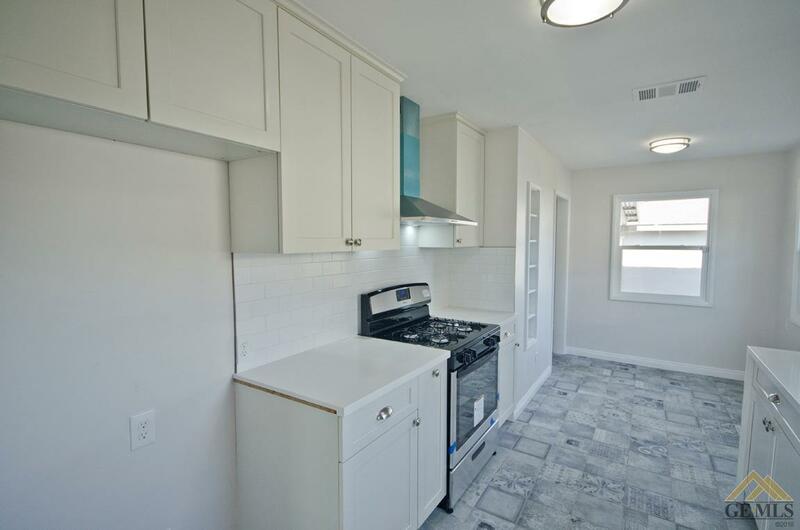 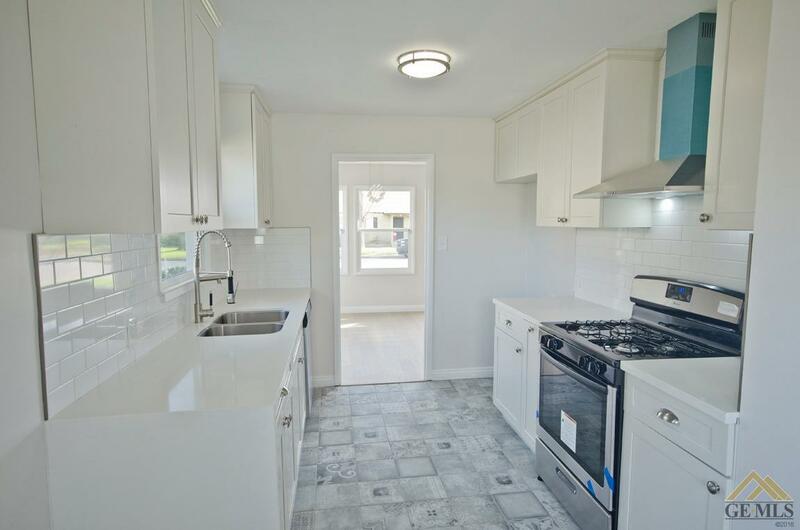 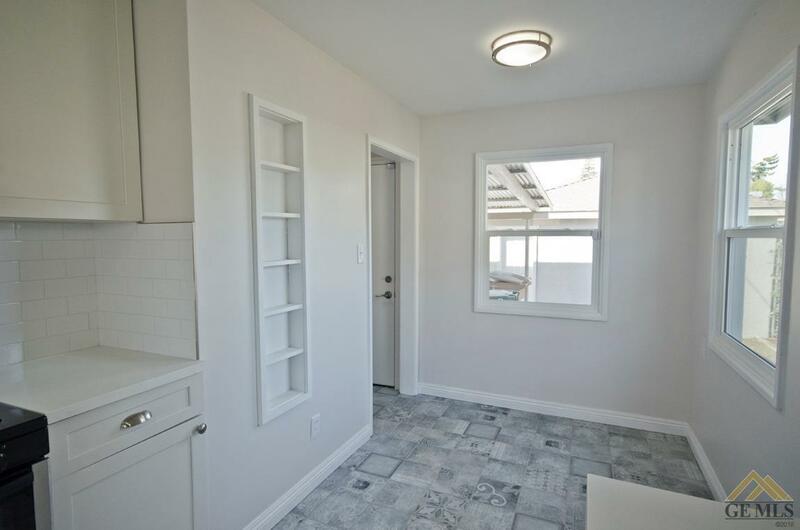 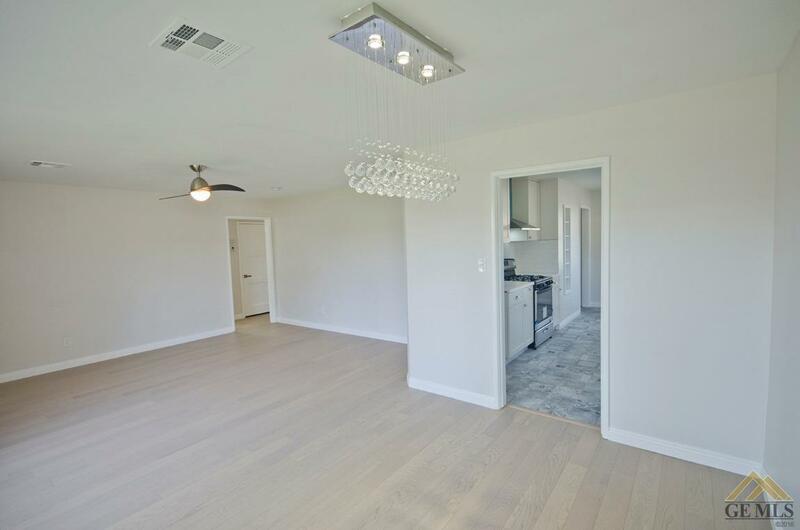 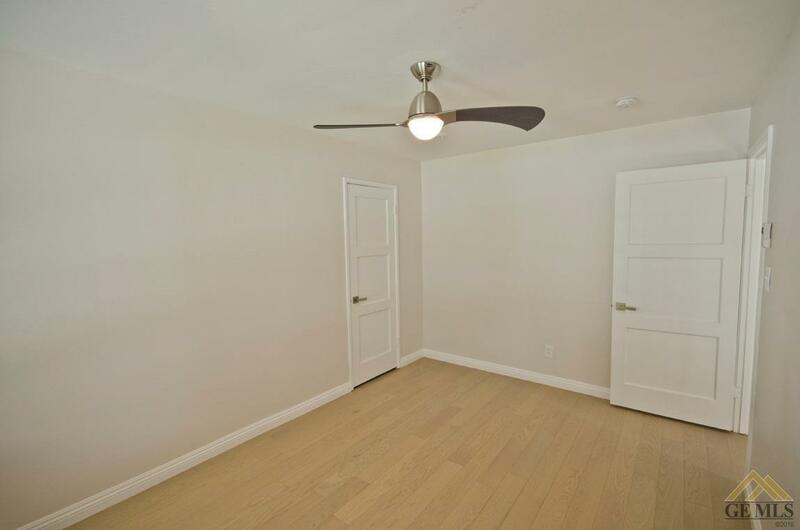 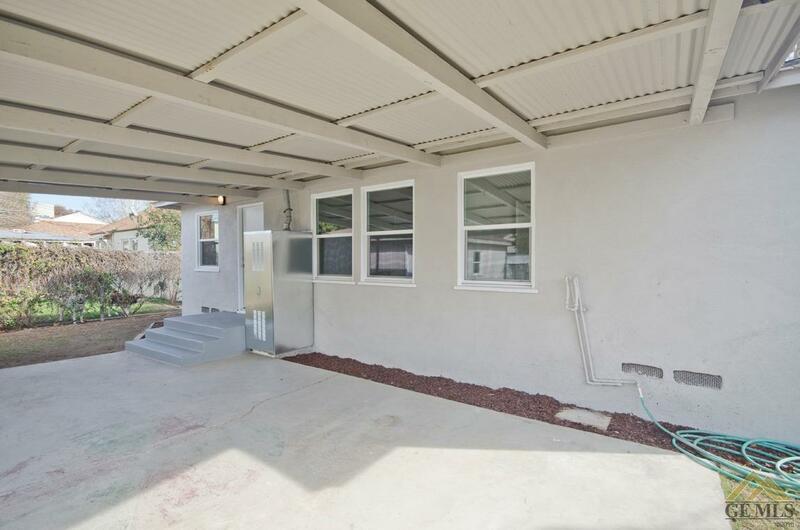 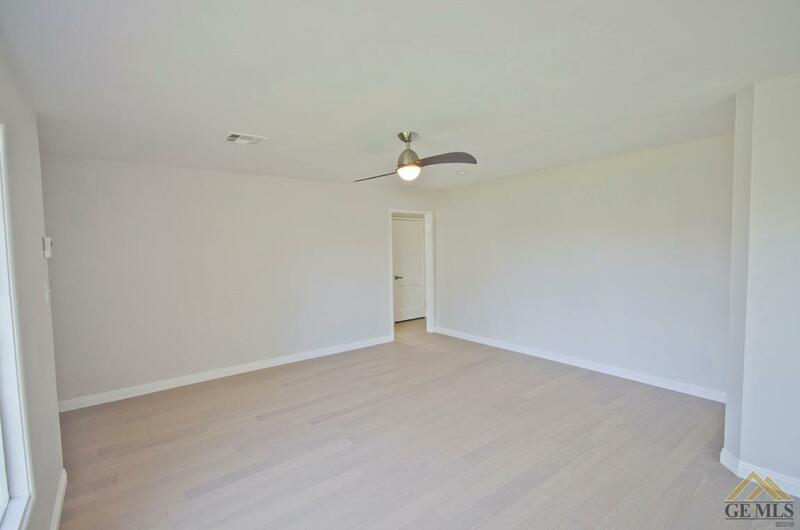 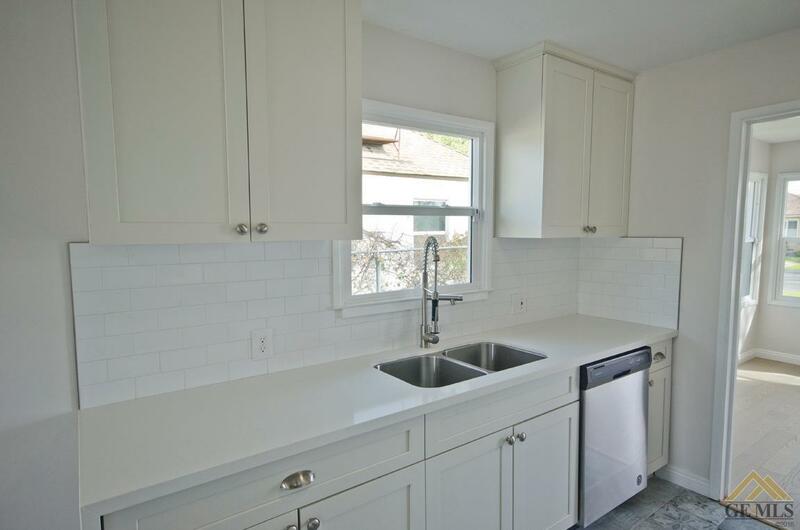 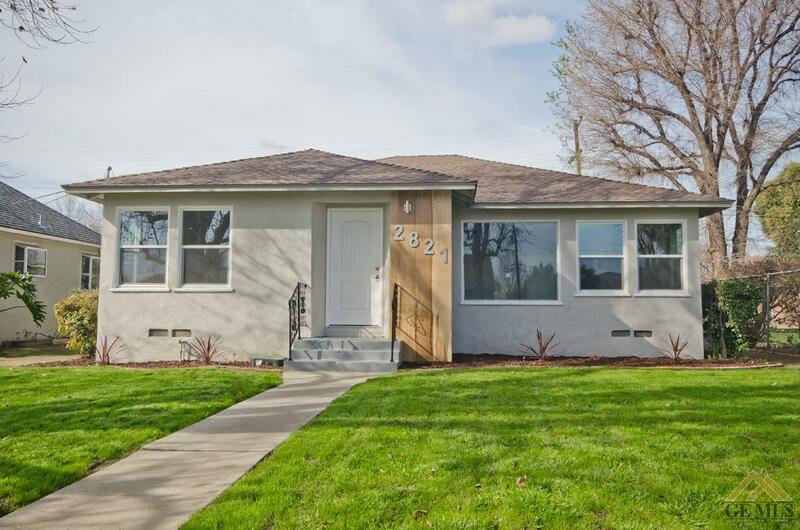 You have flips and rehabs and then you have homes like this that have been carefully refurbished to bring them back to what they used to be in their prime and more. 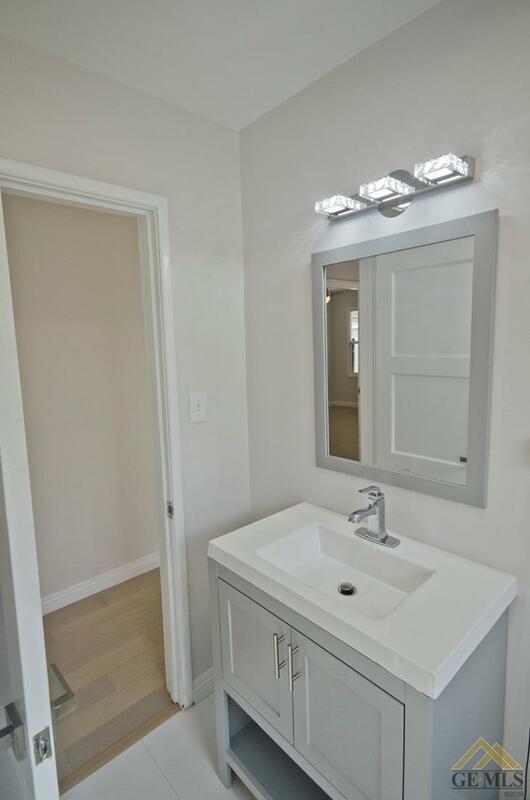 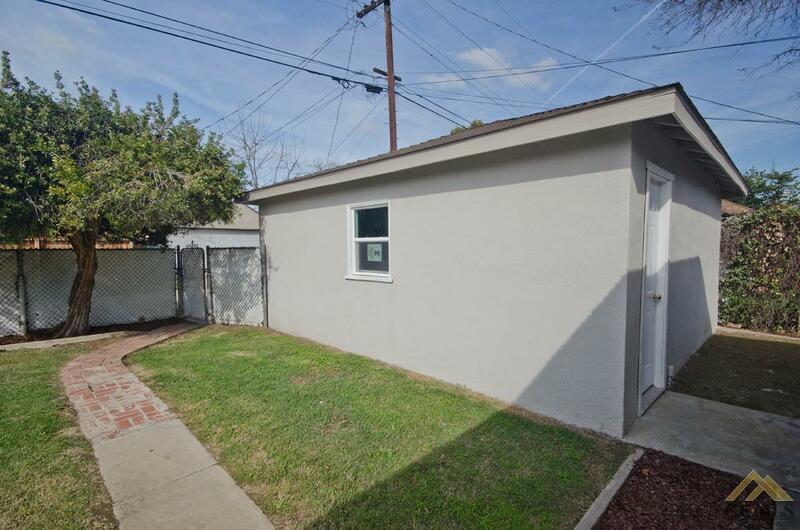 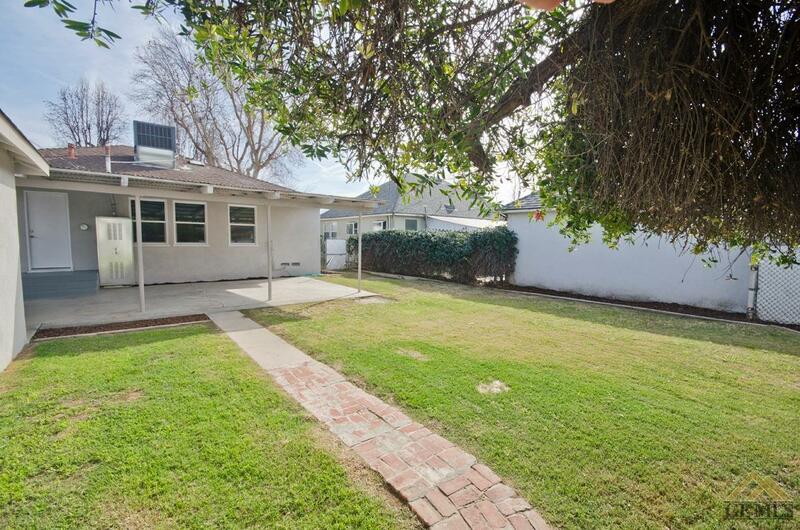 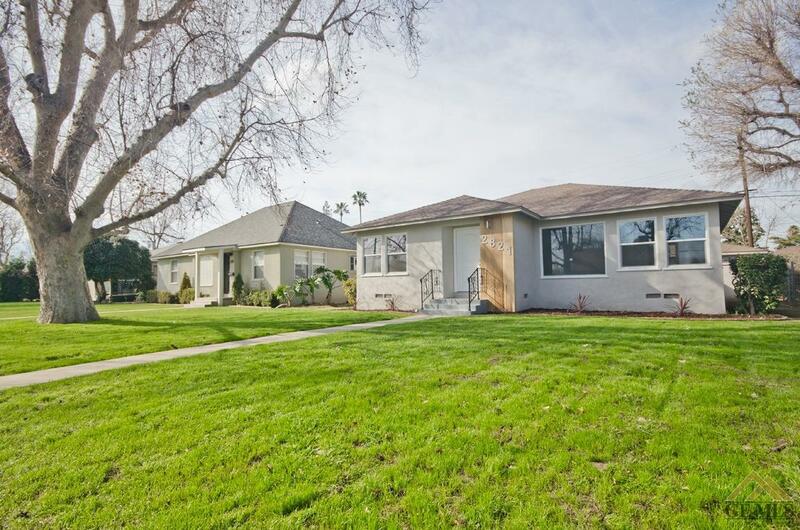 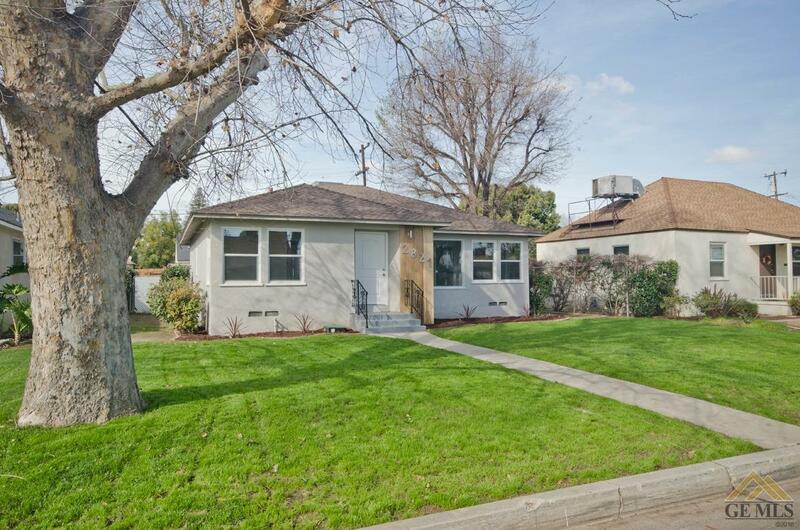 This gorgeous bungalow in the Westchester area is the perfect mix of style and functionality. 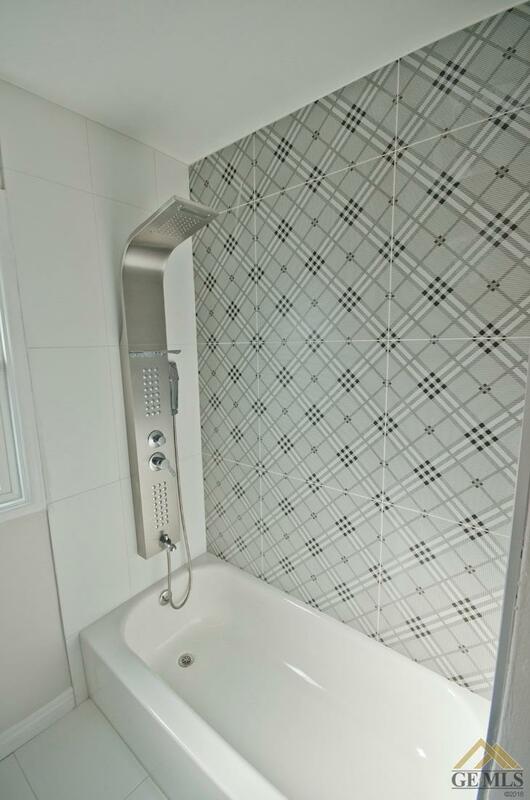 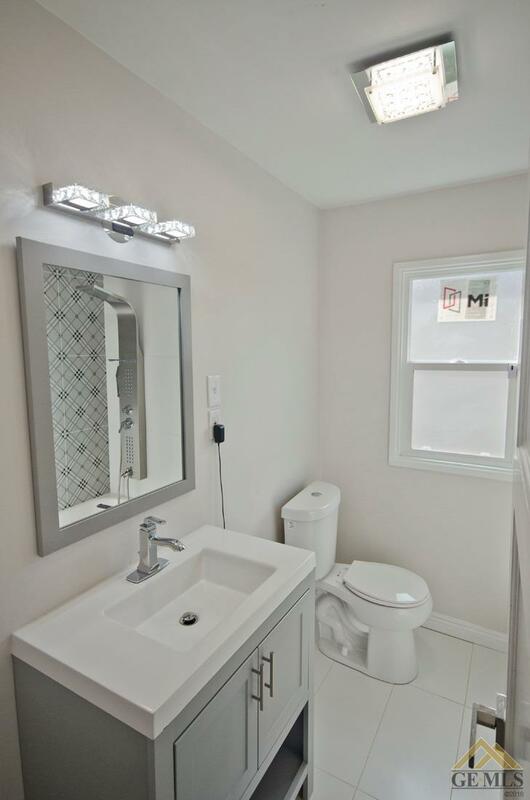 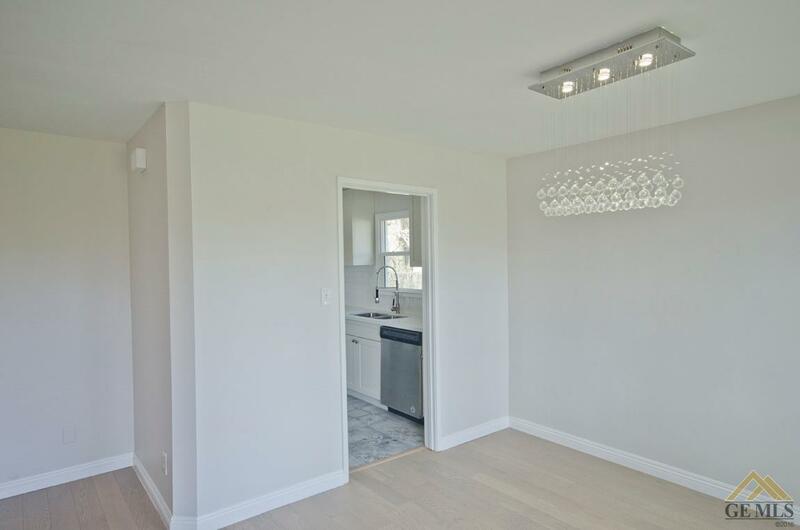 Updated features like dual pane windows, central heating and air, energy efficient kitchen appliances, upgraded light and plumbing fixtures and indoor laundry. 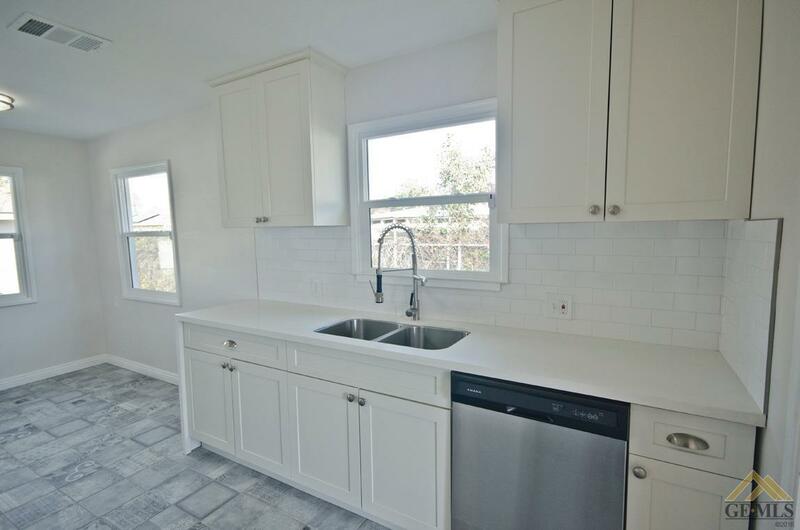 All this plus new wood flooring, new kitchen cabinets and so much more.